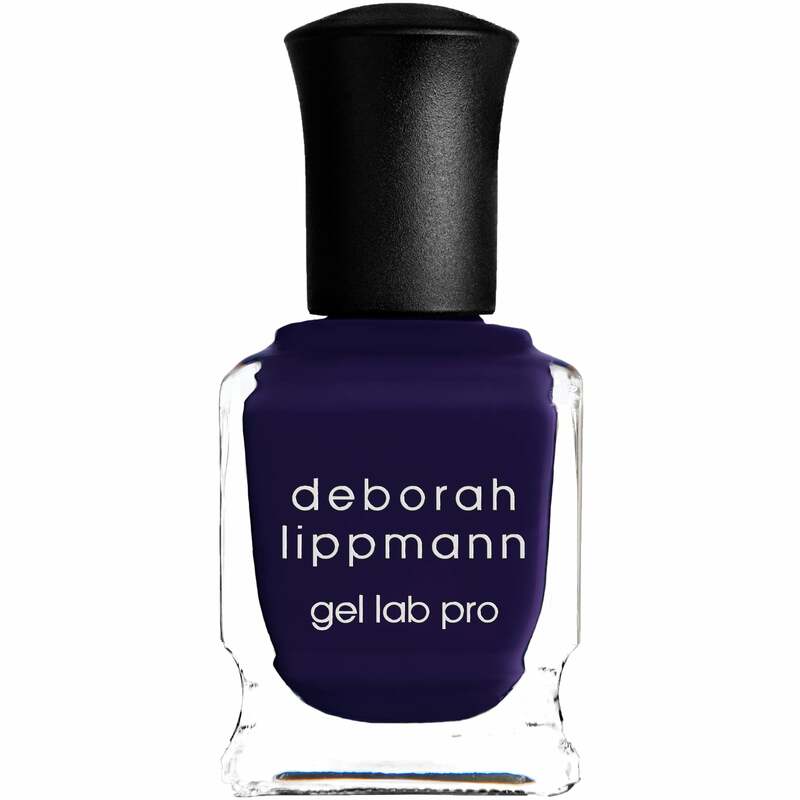 Deborah Lippmann is one of the most prestige brands in the nail industry. Nail lacquers that are custom made with a brush to suit it's defined bottle, it looks elegant as well as having the capability to give you full, long-lasting coverage. Free of the 5 harmful formulas which ensures your natural nails aren't damaged & with no animal testing you know you can trust this defined brand. Deborah Lippmann in the shade "After Midnight" is a dark indigo. A unique rounded brush for mistake-free application. A range of shades that are quick drying & professional quality nail lacquers. Cruelty free, vegan friendly & free from 5 harsh chemicals. Professional, high quality nail lacquers! Apply two layers of the "After Midnight" nail polish for stunning results. To view our entire Deborah Lippmann range, click here. A lovely blue. Very pleased with this purchase.